Chelsea PTO. Discount Drivetrain Supply. Your Discount Chelsea PTO Supply. Quality Chelsea power products. Fast delivery and discount prices. 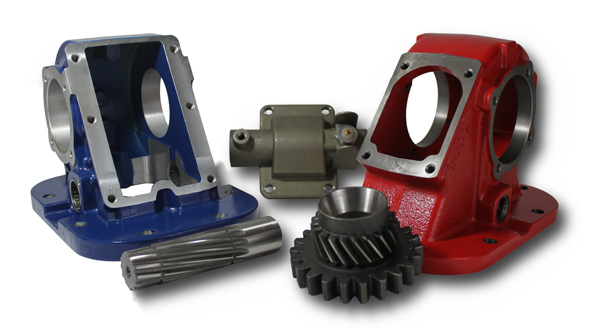 We offer new Chelsea PTOs, remanufactured units, rebuild kits, bearing kits, gasket and seal kits, shafts, housings, gears, clutches and clutch repair kits, shift covers, shift conversion kits, solenoids and any other part you could ever need for any Chelsea PTO model ever built. Our reputation as a premier supplier of Chelsea PTO (POWER TAKE OFF) units, hydraulic pumps and components worldwide was built on our dedication to the highest quality products and service. Contact Us Today For More Information on Your Chelsea PTO Model. We supply everything needed to rebuild or repair any Chelsea Power Take Off (PTO) including: housings, gearing, shafts, solenoids, clutches and all related parts from the leading manufacturer in the power take off industry. Chelsea Power! Chelsea PTO units come in many different models depending on your transmission and needs. Many different ratios for all sorts of applications. Many mounting options, and shaft sizes for drivers, passenger or bottom mount are available. We can assist you with selecting the correct PTO for your application whatever it may be. Different speeds and sizes are available in gear driven as well as clutch operated, hot shift and constant mesh options for: Dump Trucks, Man Lifts, Bucket Trucks, Feed Spreaders, Rollbacks, Tow Trucks, Low-Boy, Roll-Offs, Walking Floor, Blowers, Vacuum Trucks, Refuse and Trash Trucks and Emergency Vehicles of all kinds to name a few. If you are installing a new Power Take Off system or replacing a old or damaged PTO we are here to assist you throughout the entire process. Chelsea also offers a series of geared adapters options to help move or lower the PTO to clear transmission and frame obstructions as well as changing the output rotation. The 626 series, 6 bolt to 6 bolt to move the PTO out from the trans. The 628 series to attach a 6 bolt PTO to an 8 bolt trans opening and the 630 series, 30� and 645 series, 45� degree to lower the PTO. Most PTO models in stock ready to ship Worldwide today. Call for information on pricing or parts today! Same day shipping and International delivery service. Buy Chelsea PTOs and Parts for Less! 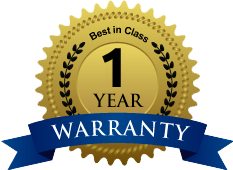 PTO units, transmissions, differentials and transfer cases rebuilt by GDTS are covered with a 1 year, 18 month or 2 year unlimited mileage warranty depending on the manufacturer. New PTO units from Chelsea and Muncie are covered by the manufacturers 2 year warranty and subject to their terms. We export power take off units and repair parts from Chelsea and Chelsea for all models from the USA. We can ship directly to your home, shop or repair facility or to the nearest airport terminal to your location. We have successfully exported to most countries worldwide and we know how to get your PTO unit or repair parts delivered fast. 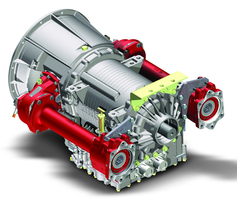 We look forward to serving all your truck drivetrain repair and part needs for years to come. We will work hard to see that your order is shipped as fast and safely as possible. No matter what you need, be it a single part or a full list of parts. Whenever you need to repair, replace or rebuild any Chelsea PTO or power take off of any kind, give us a call. We stock it all, complete PTO units, Power Take Off parts and supplies and we deliver Worldwide from locations across the USA. The PTO Parts Super Store! Wholesale Discount Priced Chelsea and Chelsea, PTOs and Parts. Our shipping warehouses are located across the US for the fastest delivery possible. Next day or ground as well as worldwide air freight. Call to speak with an Chelsea PTO expert. M-F 8AM to 5PM EST. We sell only OEM Chelsea repair and service parts for longer life and reliability. Our rebuilders are trained in the exacting art of power take off unit rebuilding and have the experience to get the job done right! Give us a call today for pricing on: Chelsea PTO units, parts or service. We are here to assist you in any way we can. Power Take Off units and parts are our specialty.